Georgia is an equitable division state. This means that, upon divorce, the parties’ assets are divided equitably, according to the circumstances of the case, not necessarily equally. So what does this mean for the car(s) that each party is driving? Often, each party keeps the car that he/she currently drives and is responsible for all debts, maintenance, repairs, insurance and other expenses associated with that car. While this may seem simple on its face, it can be complicated depending on how the cars are titled and the name on the car loan. Consider a situation where, upon their divorce, Wife will keep Car A. The title for Car A is in both parties’ names, but the loan is in Husband’s name only. In order to sign full title over to Wife, Husband only has to sign the back of the title document. This is the simple part. Since the loan is in his name only, it would be prudent for Husband to ensure that he is no longer responsible to the bank for the amount of the car loan. Husband should insist that Wife refinance the vehicle to remove his name. (This requirement should be included in their divorce settlement agreement.) That way, the obligation for the debt is removed from his name and he will not be responsible, or suffer damage to his credit, if she fails to make payments on the car. It should be noted that Husband should insist that Wife refinance even if both names are on the car loan. If the Wife does not refinance as required by the settlement agreement and then fails to make payments, the Husband will likely be liable to the loan company for the amount of the loan.Unfortunately, the bank will come after the person whose name is on the loan. They care about their loan document, not the divorce decree. The Husband will then have to file a contempt action against the Wife to recover his losses. Thank you, we appreciate your feedback! Do Non-Economic Contributions Matter in Georgia Equitable Division Cases? How are Marital Assets Divided? What is a Forensic Accountant, and do I Need One? Should You Ask For The House? What Should We do with the 529 Plan? Can I Be Stuck With My Ex-Spouse's Debt After Divorce? Can You Be Held Responsible for Your Dead Ex-Spouse's Debt? Are Stock Options Marital Property? 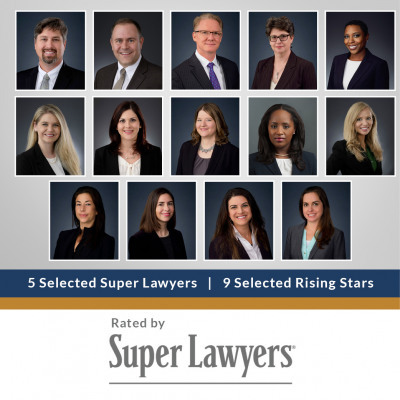 Are Personal Injury Awards Subject to Equitable Division in a Georgia Divorce? 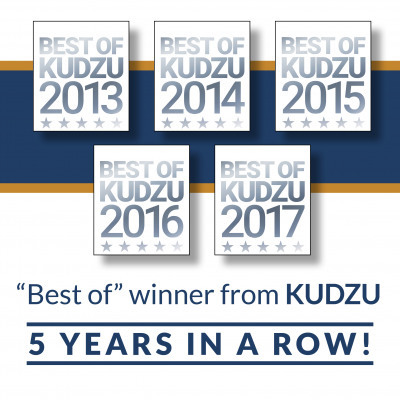 "Best of" winner from Kudzu - 5 Years in a Row! 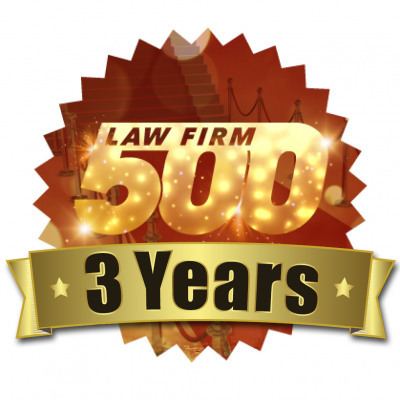 Law Firm 500 Three Years in a Row!